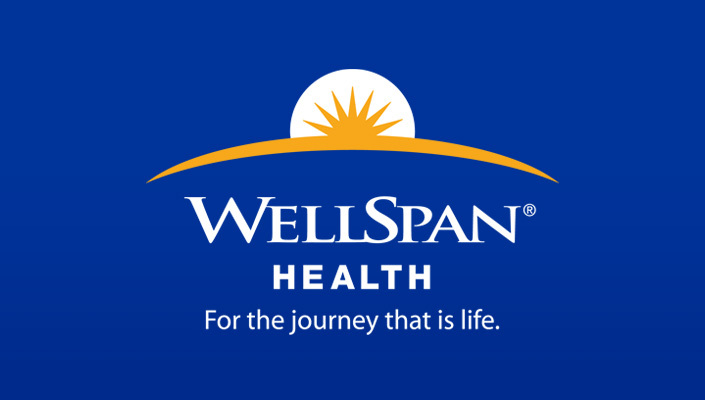 WellSpan Health, an integrated health system, is seeking a full-time Internist to join our growing outpatient practice in suburban York, PA. 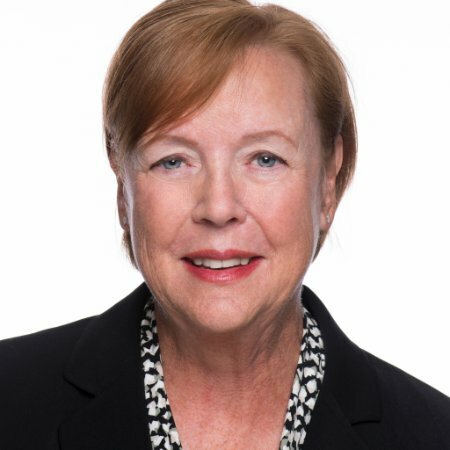 This is an opportunity to join a well-established medical group with 1,500 employed providers and low physician turnover. Located just one hour north of the Baltimore/DC metro area and 90 minutes from Philadelphia. 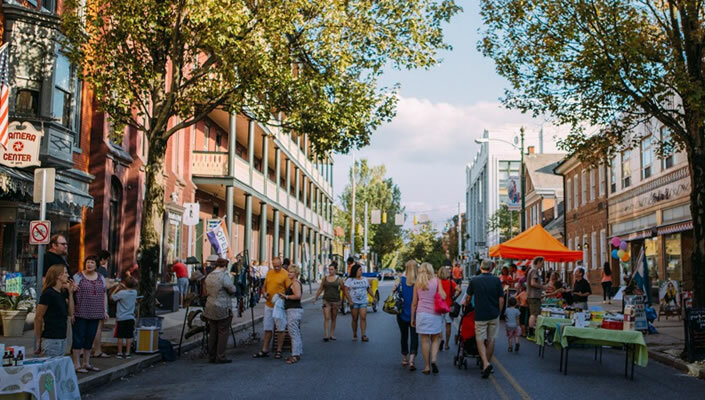 York is a family-oriented community with excellent schools, a low cost of living and low crime rates.